Protect your pet in cold winter weather by taking extra precautions. 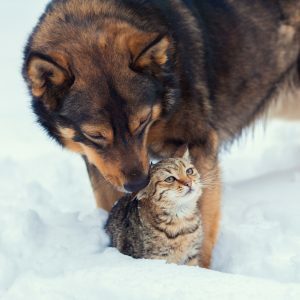 Cold temperatures can cause dogs and cats to suffer from chapped paws and itchy, dry skin. Chemicals used to melt ice can be hazardous if ingested by pets. Simply by taking some common sense steps, you can protect your pet from the possible dangers of cold weather and keep her healthy and safe. Pets commonly experience dry, itchy skin during the winter. After spending time outdoors, the dry heat inside a home can cause skin to become flaky. Remember to thoroughly dry your pet immediately when entering your home. Don’t forget to pay attention to her paws. Always dry them thoroughly as well. Wash your pet’s feet and stomach to remove any ice or chemicals after going on a walk. Carefully dry these areas completely paying special attention to the paw pads. Check for cracks or redness. Reconsider your pet’s grooming details during the winter. It is wise not to shave a dog’s coat during cold weather. Allowing your pet to have a longer coat provides the necessary extra warmth he needs. Trim the coats of long-haired dogs to avoid the accumulation of ice balls and de-icing chemicals on their stomachs. 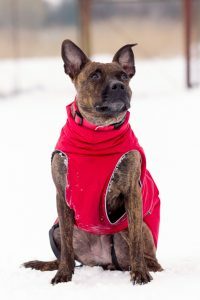 A sweater or coat is a good option for short-haired dogs when going outside. They provide extra protection against the cold. Avoid giving pets frequent baths during the winter because they remove important oils which offer protection against dry, itchy, flaky skin. When bathing your pet, choose a moisturizing shampoo or rinse. 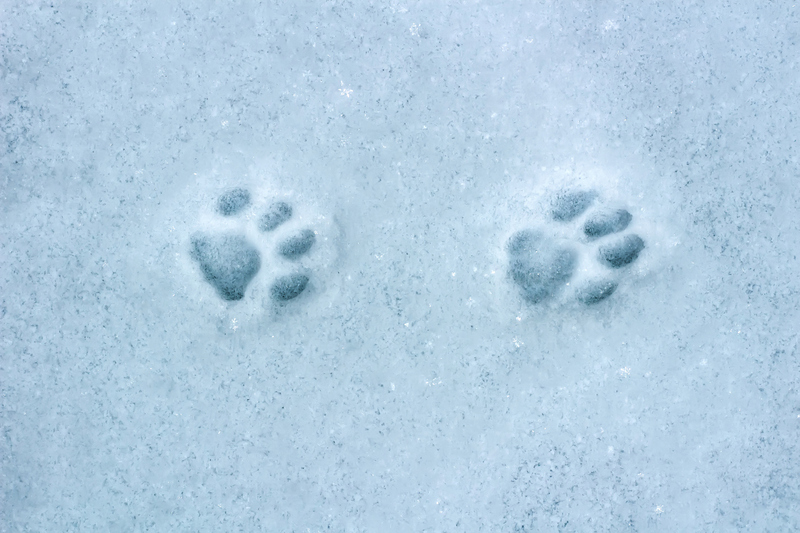 Pet’s paws need extra attention during winter months. Before taking your pet outside, apply petroleum jelly to his paw pads. This helps protect paws from salt and chemicals. Booties are also a good option to protect paws. When using a de-icer, consider a pet friendly option. There are several available. Pets burn more calories during winter months. 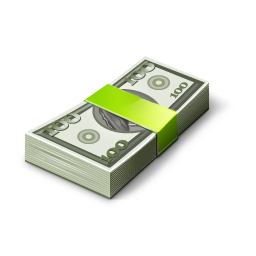 Increase the amount of food your pet consumes to provide the extra energy he requires. Always make sure your pet has access to lots of water to keep him hydrated. Be sure your pet has a warm bed. Provide an extra towel or blanket for additional warmth. Do not place your pet’s bed near a drafty door or register. If it’s too cold outside for humans to remain for long periods of time, it is too cold for pets. 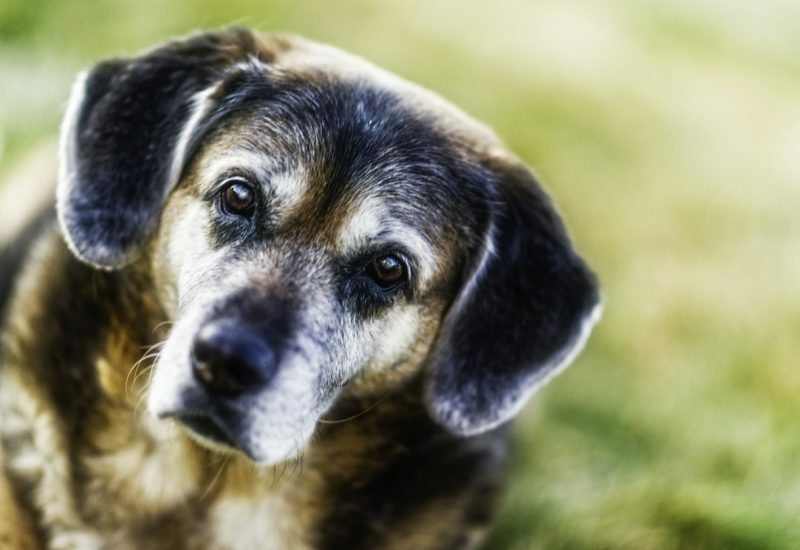 When left outdoors in cold weather, pets can freeze and become disoriented. Bring pets inside during the winter months to keep them safe. Remember never leave your pet in a car during cold weather. A car outdoors in cold weather is like a freezer and not safe for pets. Antifreeze poisoning can be fatal. 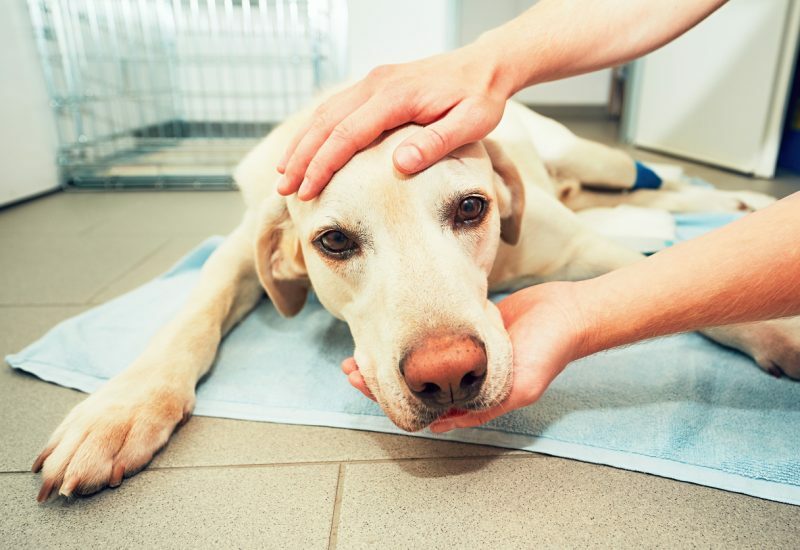 There are several precautions you should take to keep your pet safe and prevent possible poisoning. Store antifreeze in a sealed container away from pets. To safely dispose of antifreeze, take it to a service station. Do not pour it on the ground. If you have any leaks in your driveway or garage, immediately mop them up in a thorough manner. Consider using alternative products which are less toxic to pets. A winter wonderland should be fun and safe for everyone in your family. Being aware of the potential hazards cold temperatures pose for pets, is an important first step. 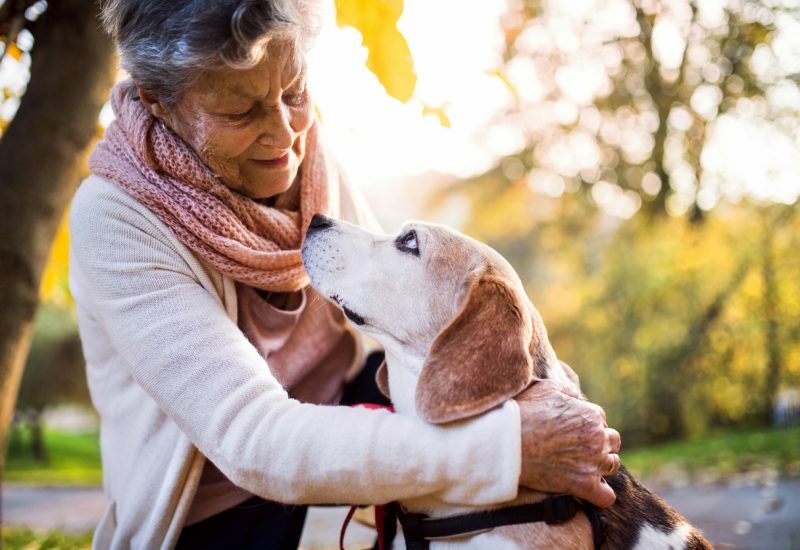 Simply by following a few common sense guidelines, you will ensure your pet is safe and protected so everyone in your family can join the fun.